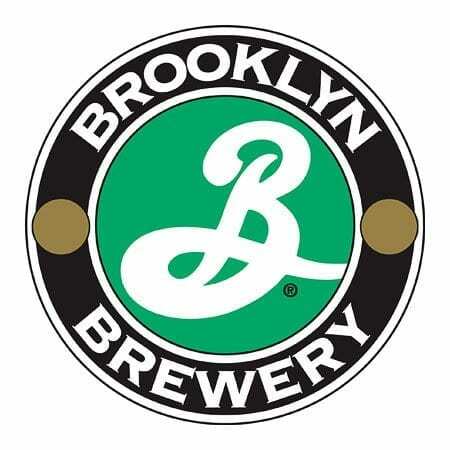 Brooklyn Brewery is a craft brewery located in Brooklyn, New York City. The brewery was started in 1987. Brooklyn Brewery’s Brewmaster is Garrett Oliver is one of the most well-known names in the craft brewing industry and has been responsible for many craft beer innovations. The brewery offers year-round, seasonal, experimental, Brewmaster reserve and “big bottles” which are beers that referment in the bottle. Brooklyn Brewery operates the largest bottle refermentation program in the United States.